At Laser Plumbing Christchurch East, we understand the difficulties faced when building a new home and the stress that comes when dealing with multiple subcontractors. That is why we strive to provide ‘Totally Dependable’ plumbing services for new home installations, serving all of Christchurch's suburbs and surrounding areas. From design to finish our experienced team provide the expertise needed to ensure your plumbing project is completed within critical time schedules and budgets. Our responsibility is to provide you with the most up to date and innovative solutions for your home. That is why we work closely with our key suppliers to ensure we always deliver the latest technologies at a competitive price. We have access to a wide range of quality products and along with our expert knowledge, you can rest assured your plumbing décor and performance expectations are met. 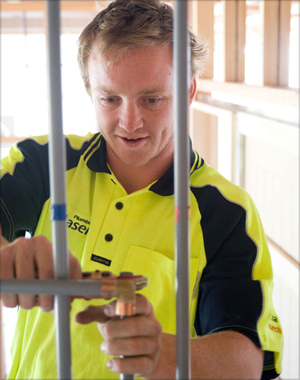 Laser Plumbing Christchurch East can take care of all the plumbing needs for your new home, so please contact us to discuss your requirements.